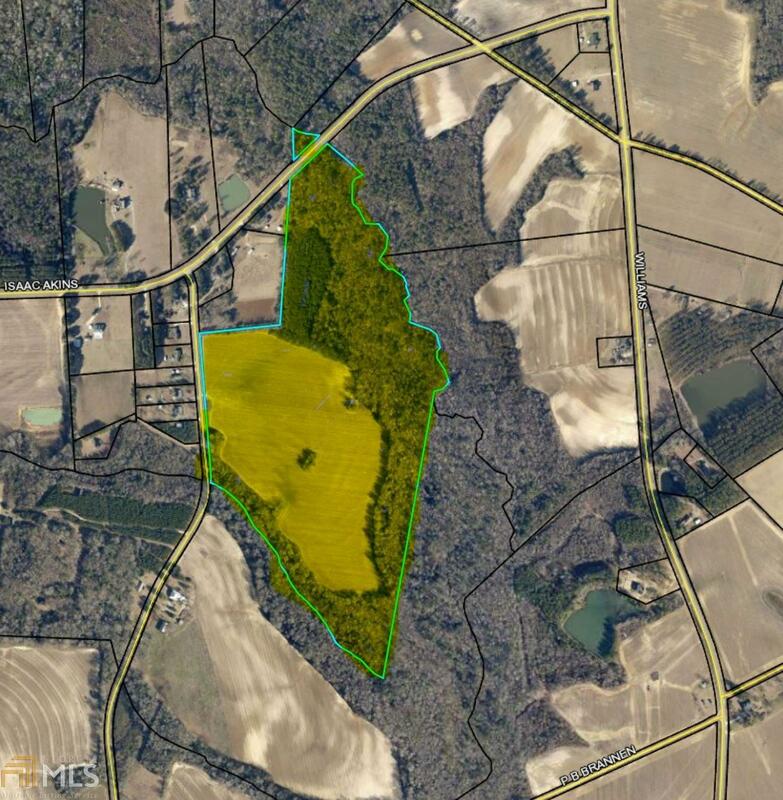 Beautiful tract of ag/farm land with endless possibilities. Beautiful creeks runs th back property line. Property can be split. Located on the westside of Bulloch county, this is a MUST SEE! Listing provided courtesy of Better Homes/Gardens Exec Part. © 2019 Georgia Multiple Listing Service, Inc. All rights reserved. Information Deemed Reliable But Not Guaranteed.